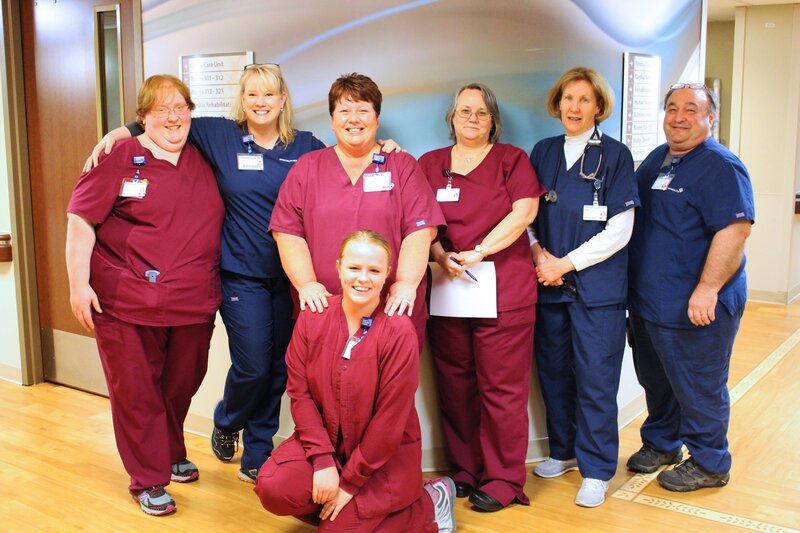 And we’re recognizing a health hero today on the four—a team from the Spectrum Health Medical Center in Big Rapids. Harry Albright nominated Tracy Wolshleger and the third floor medical staff. Harry is recovering from a heart attack. He says the staff are very caring and thoughtful people who made him feel calm and cared for him like a member of their family during his stay. If you have a health hero you would like to recognize, email us the details to thefour@9and10news.com.